Founded in Camden by long-term partners Kriszti and Andras in early 2016. They believe that traditional teas and new, flavoured blends can be married together with the aim of shaking up the loose leaf tea category. Hand-packing their tea in zero-waste packaging, Tea Shirt strives to have the lowest possible impact on the environment. 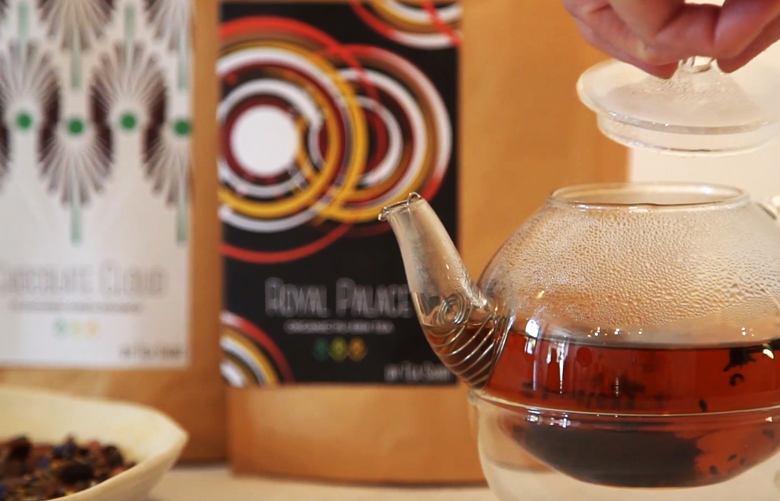 Their fresh take on nourishing teas resulted in achieving The Golden Fork (a.k.a the 'food oscar') for Small Artisan Producer of the Year in 2018, presented by The Great Taste Awards. The Guild of Fine Food awarded 13 Tea Shirt products with Great Taste Awards so far. Make sure to try their first class products!